In this tutorial you are going to learn how to update twitter profile 2012. 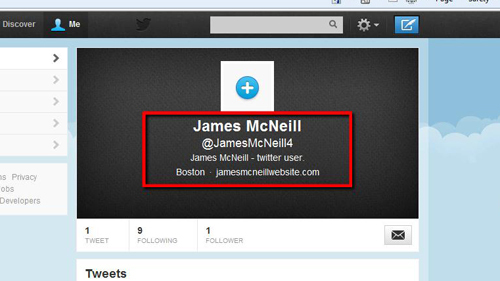 First, visit the twitter website and log into your account. You will notice an icon that looks like a cog in the toolbar, click on this, and in the menu that appears, click on the “Settings” option. On the new webpage that loads look to the menu on the left and click on the “Profile” option. 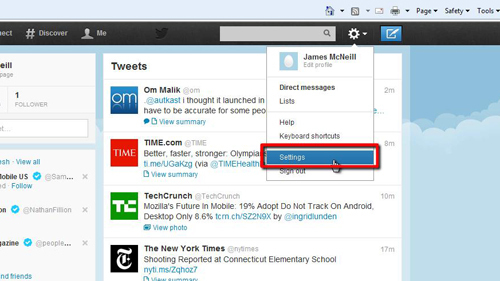 This will bring your profile settings up on the right of the screen and this is where you can edit them. Here we shall change some basic information about our profile, such as location and website. 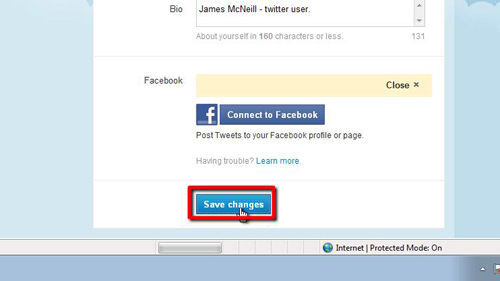 To apply these changes to your profile click the “Save changes” button. To make sure that these changes have been applied, scroll to the top of the webpage and click on your profile name in the top left corner. This will open the profile page and as you can see here all of the changes have been successfully applied, that is how to update twitter profile 2012.